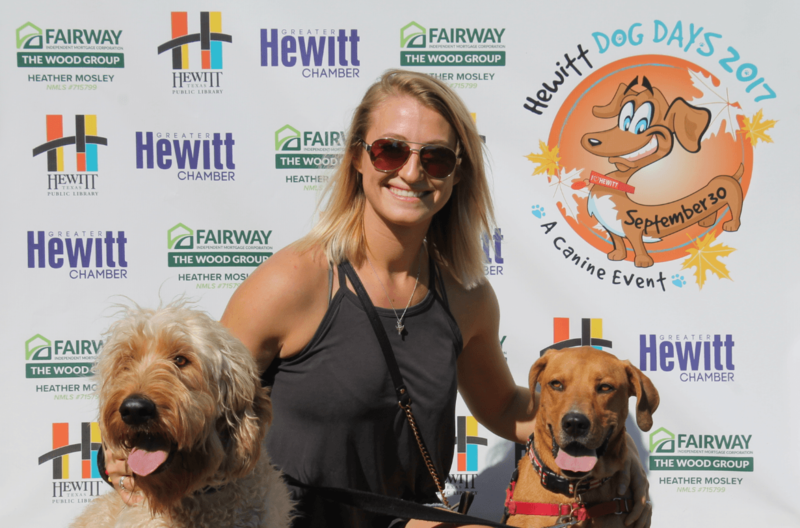 Join us for the 7th Annual Dog Days Canine Event presented by Raising Cane’s on September 28th at Hewitt Park from 10 a.m. to 2 p.m. Enjoy entertainment, local vendors, a petting zoo, food trucks and much more! Leashed pups are welcome, and rescue organizations will also have furry friends available for adoption! 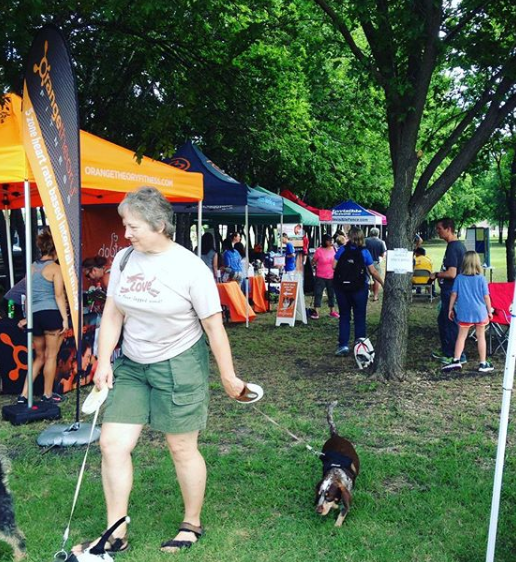 Event aims to provide the greater Central Texas community with a fun family day to enjoy a variety of activities, learn from experts, and connect with other dog lovers. Now in its sixth year, the Dog Days Canine Event has something for everyone. 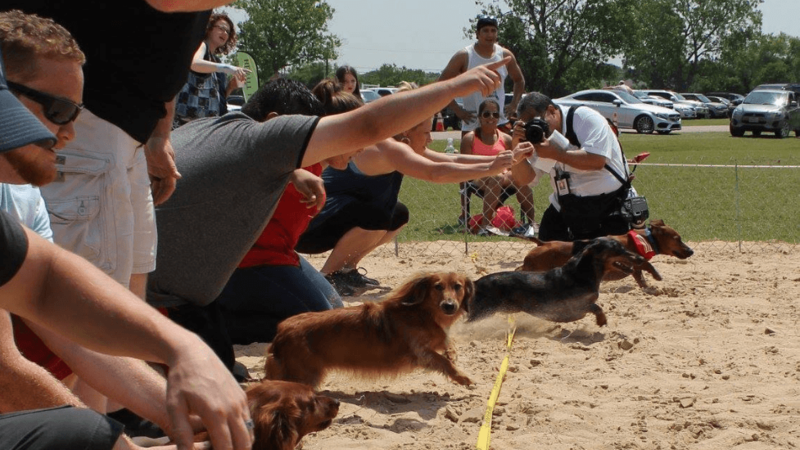 Head to Hewitt Park on Saturday and check out the weenie dog races, get a Glam Fur photo with your pet, shop local vendors and take in the sights. New to the event this year will be a large petting zoo with over 70 baby and adult animals (donations appreciated) as well as Circus Chickendog from Austin! 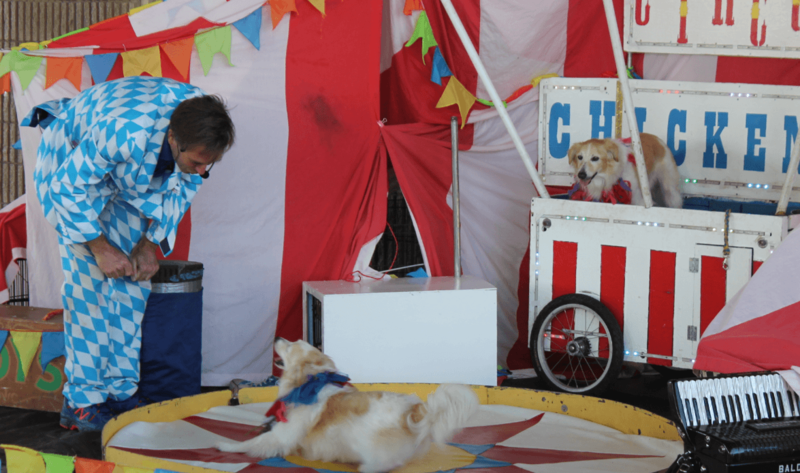 Circus Chickendog is known for his tricks, juggling, unicycling, balancing acts and more, and has made appearances on David Letterman and The Animal Planet. When visiting Dog Days, you can even go home with a new furry friend if you’re interested in adopting as pet rescue groups, pet adoption groups and pet care information will all be available. If you’d like to support local shelters, the library will be collecting donations of dry dog food. We hope to see you – and your pets – at the Dog Days Canine Event! What does the Dog Days event benefit? 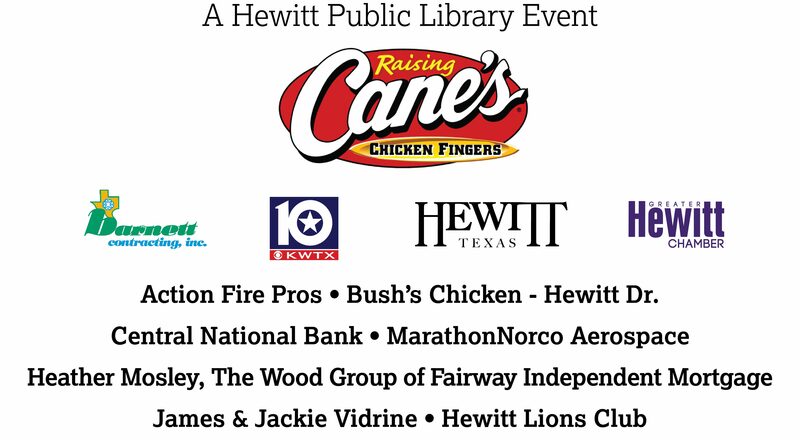 The event is hosted by and benefits the Hewitt Public Library, while food donations are accepted for the Humane Society of Central Texas. Parking is $2 per car. All event attractions including shows, programs and the petting zoo are free! Food trucks onsite will also have food available for sale. How do I register my dog for the race? Please click here for the weenie dog race registration. Cost is $10 per entry. You may also register at 10:30 a.m. the morning of the event at Hewitt Park by the volleyball courts. Can I get my dog microchipped there? Yes! Microchipping will be FREE for the first 75 Hewitt Residents (must provide proof of residency). Price per microchip is $15 each for non-Hewitt residents and/or Hewitt residents after the first 75. If the weather is such that we cannot safely hold the event, then Dog Days will unfortunately be canceled. Vendors, rescues and non-profits are invited to join us for this fun, annual event! Vendor cost is $25 for businesses and free for rescues/nonprofits. Limited to one per company. Vendors are responsible for tables, chairs, tents and electricity. Selling allowed, wifi not available. Please click application button for more details. 10 a.m. - Event begins!